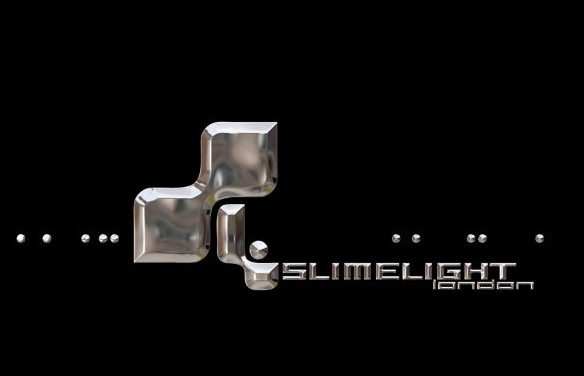 I will be doing my regular bi-weekly sets at Slimelight this week. Look forward to seeing loads of you there. ~ by calumgray on January 22, 2014.